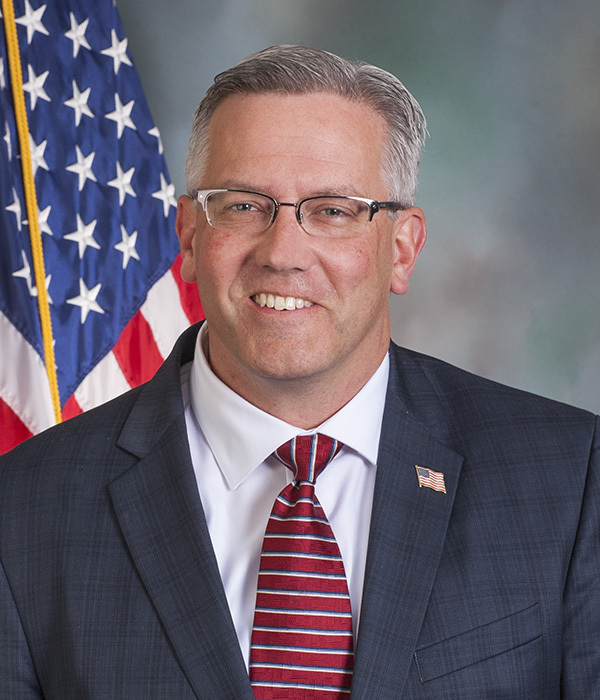 State Rep. Mike Jones represents the 93rd Legislative District in the Pennsylvania House of Representatives, serving parts of York County. 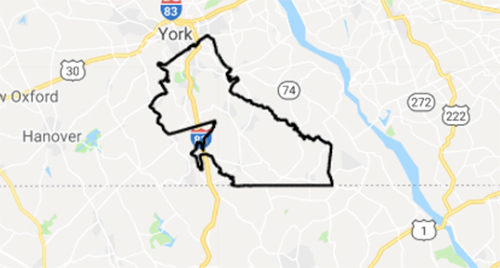 The 93rd Legislative District consists of parts of York County including the TOWNSHIPS of East Hopewell, Fawn, Hopewell, North Hopewell, Springfield and York and the BOROUGHS of Cross Roads, Dallastown, Fawn Grove, Jacobus, Loganville, Seven Valleys, Shrewsbury, Stewartstown, Winterstown and Yoe. 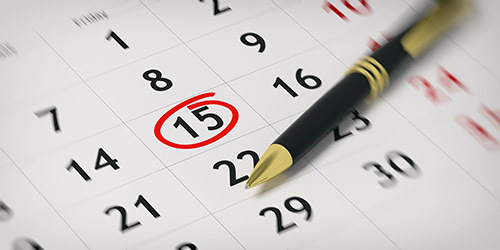 Get the details on events that Rep. Mike Jones is holding in the district. Fact - manufacturing accounts for more than 20% of York County jobs, more than double the state and national averages. Manufacturing jobs pay an average of 12% more than other sectors, and for every dollar spent on manufacturing, we add another $1.89 in supporting sectors. In other words, manufacturing probably accounts for close to 45% of our local economy, and underpins our quality of life. HARRISBURG – By an overwhelming vote, state Rep. Mike Jones (R-York Township) and his colleagues in the state House have sent to the Senate the last of a nine-part package of legislation as part of #GoodJobs4PA, an initiative designed to better prepare Pennsylvanians for existing workforce needs.